The People with Mathew Timmons and Ben White is an arts and literature podcast produced by Insert Blanc Press in Los Angeles, California. The People features the voices and ideas of The People that make up the cultural landscape of Los Angeles, the west coast, and beyond on KCHUNG 1630AM every 3rd Sunday at 3pm … it's Like a Broken Record Magically Repaired. 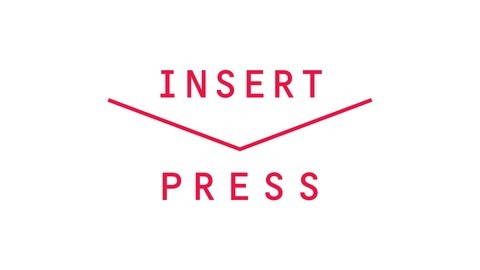 Insert Blanc Press produces innovative art & literature in Los Angeles, CA. 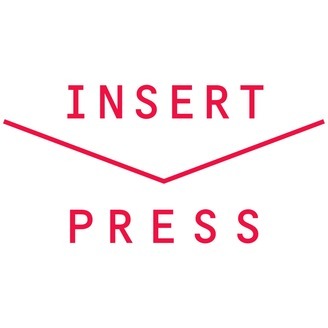 Founded in October 2005, Insert Blanc Press endeavors to create dynamic conversations among the artistic disciplines and to support emerging artists and writers in the interest of contemporary arts and letters.